Last week I attended the Workshop on Spacecraft Flight Software (FSW 2011) at the Johns Hopkins University Applied Physics Laboratory (APL). This workshop brings together engineers from throughout the space flight software community especially those from GSFC, APL, and JPL. Joel Sherrill had more to say about this on his blog. 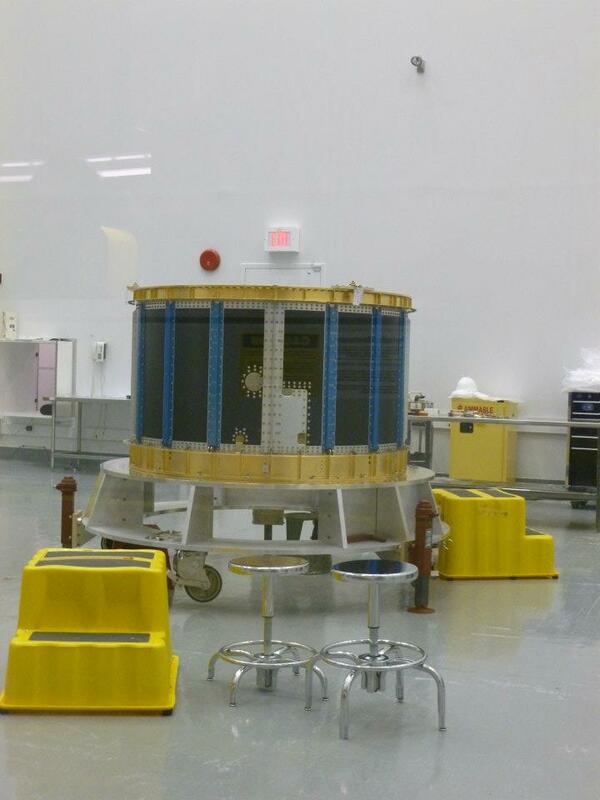 As one of the few RTOSs that run on radiation-hardened platforms, including the LEON and RAD750, RTEMS enjoys a share of space missions both in the US and abroad. Among the trends at FSW 2011 was an increase in the number of RTEMS-related talks over prior years: Open source does well in a recession. I got to see a little of how space users are using RTEMS, what they care about, and where development should proceed. Besides V&V, which are important to the FSW community, the trends in RTOS use appear to be toward encouraging reusable software components (mainly through OSAL), flexible runtime support for dynamic execution such as scripting and dynamic linked code, memory protection, improved storage, autonomy, and simulation. Among these, RTEMS will soon be supporting dynamic code loading thanks to Chris Johns, and I am investigating memory protection. With respect to storage, one of the talks described a FAT32 flash filesystem for VxWorks and RTEMS. Autonomy is important for deep-space missions in which communication with ground support is delayed (or obstructed) thus preventing real-time interaction. All-in-all I thoroughly enjoyed the workshop for its technical and social aspects. I met a lot of smart, kind people who work hard to advance space science and exploration.